June sales of gold bullion rose to a three-month high but silver bullion ran the slowest since CoinNews started tracking the Mint’s monthly data in February 2013. In the longer haul, the Mint’s bullion sales in the first half of this year, for both gold and silver, dropped sharply compared to the same period last year. The Perth Mint last month sold 16,847 ounces in gold coins and gold bars, marking an increase of 13.8% from June but a 12.5% drop from June 2017. Gold sales in the first half of 2018 at 140,338 ounces are 20.6% lower than the 176,662 ounces sold during the first six months of 2017. The Mint’s silver coins and silver bars reached just 229,280 ounces in June, marking drops of 58.9% from May and 81.1% from June of last year. 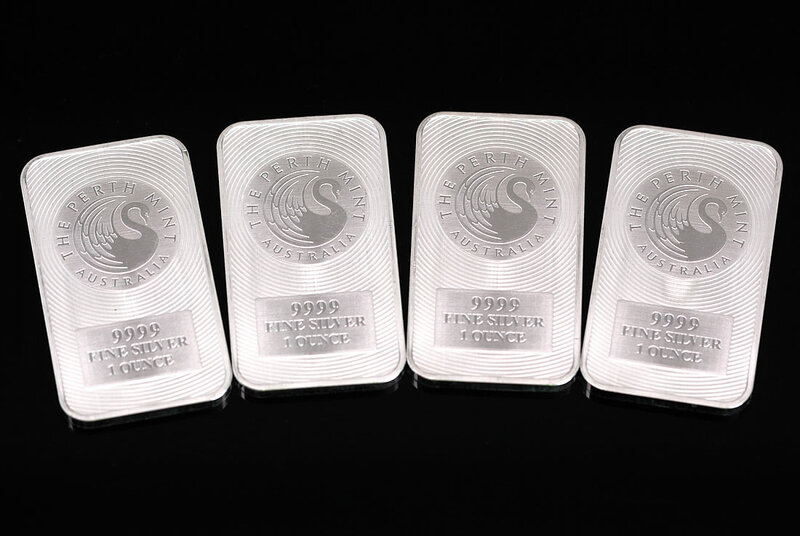 Silver sales through the first half of this year at 4,281,291 ounces are 13.7% lower than the 4,960,207 ounces sold during the same period last year. Below is a monthly summary of Perth Mint bullion sales from June 2017 to June 2018. The figures show monthly ounces of gold and silver shipped as minted products by The Perth Mint to wholesale and retail customers worldwide. It excludes sales of cast bars and other Group activities including sales of allocated/unallocated precious metal for storage by the Depository.